Check out more Music Videos of Steven Repka at the I3 Productions YouTube Channel! Check out the links to our music below! 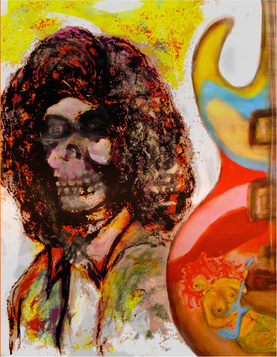 Steven Repka (aka "Rep") has a heavy psychedelic rock sound from 60’s-70’s influences like T. Rex, Cream, The Doors, Bob Dylan & Jimi Hendrix. Brother Z has an expansive range of compositional styles from hard rock to ska/punk/reggae (& everything in between), inspired by artists like Bob Marley, Peter Tosh, Bad Brains, The Clash & Sublime. 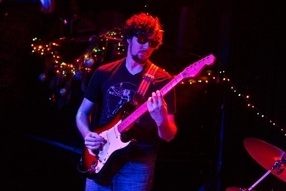 Steven experiments with extended improvisation with exotic modes & scales as well as unusual time signatures influenced by prog rock, heavy metal and jazz fusion. Their musical direction thus emerged from the concept of incorporating different genres & playing styles to create an entirely new & unique sound.